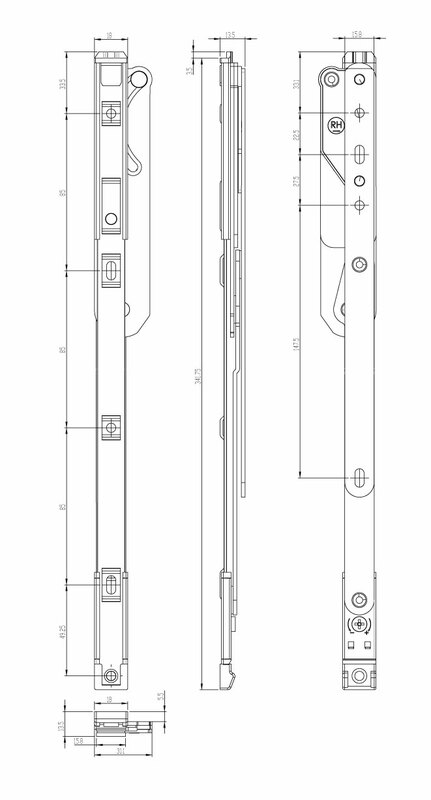 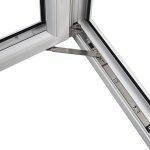 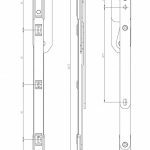 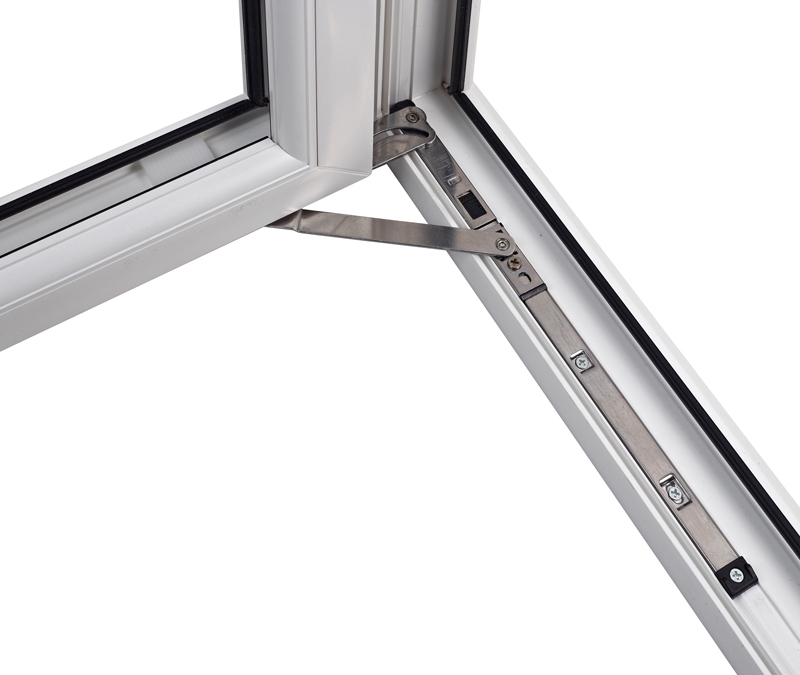 For casement window systems, the Mega Egress Friction Hinge is suitable for all side hung applications. 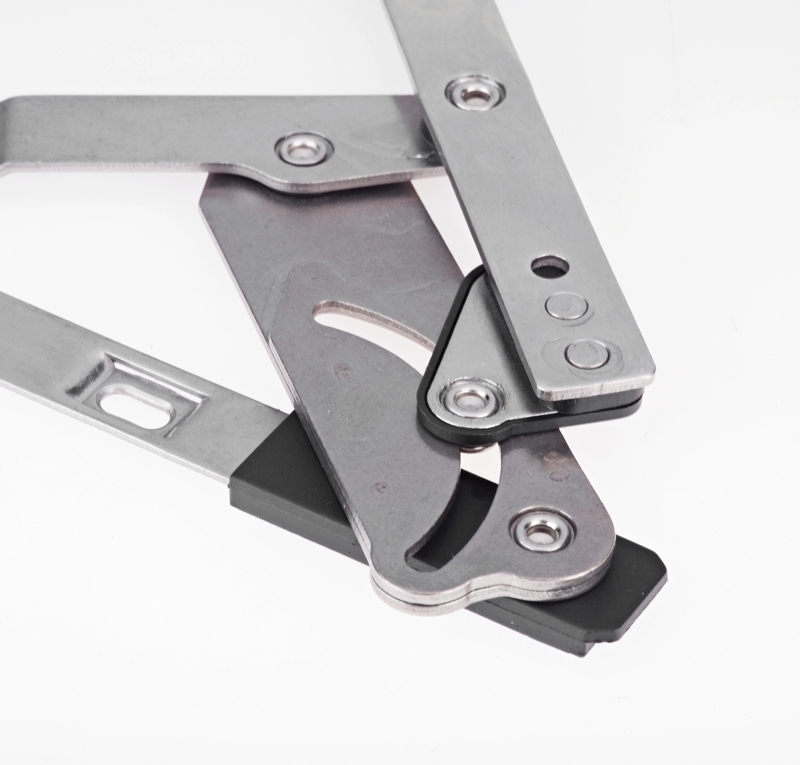 Due to the designs superior integral strength, one hinge size covers all frame widths up to 900mm at a maximum load of 40kg (345mm version) or 33kg (220mm version). 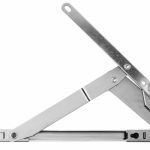 URL for Trojan Mega Egress - Fitting Instructions copied to clipboard. 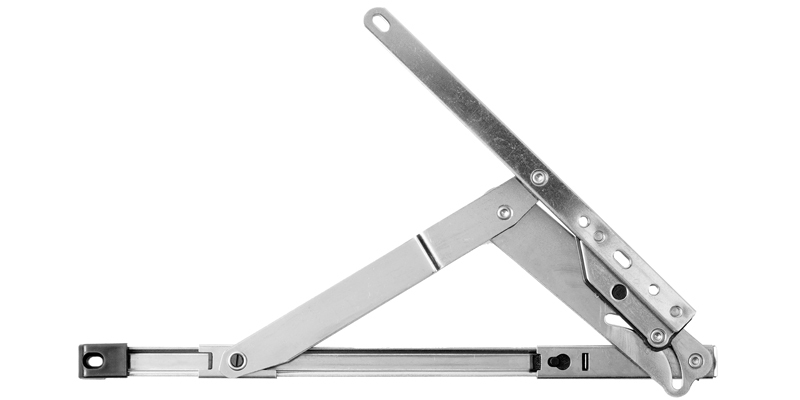 URL for Trojan Mega Egress - Catalogue Page copied to clipboard.